Bacardi-owned John Dewar & Sons are making the most of their whisky portfolio. 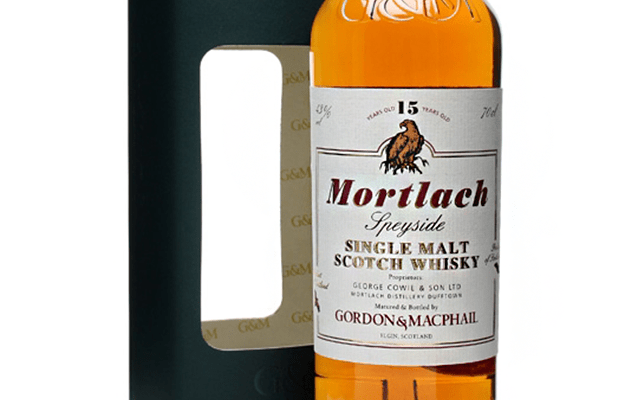 As part of their new ‘Last Great Malts’ range, which I’ve previously mentioned, they are releasing individual expressions from their five distilleries – and with much great fanfare. Much like a boy-band or girl-group from the 90s, there are five handsome individuals that make up the Last Great Malts range: Aberfeldy (the golden one), Aultmore (the mysterious one), The Deveron (the quiet, brooding one), Royal Brackla (Posh Dram) and Craigellachie (the one with, uh… worms). And by worms, I mean that Craigellachie (pronounced Krai-GELLachy) is the one with worm tubs. This is not slang for a disease that can be caught at the docks. Worm tubs are an old-fashioned condensing system, an intestine-like ring of metal coils submerged in cold water. It is through these coils that the spirit is passed and cooled slowly, resulting in a curiously meatier spirit. Only a few other distilleries, such as Old Pulteney and Glen Elgin also use worm tubs. Craigellachie takes its malted barley from a particular oil-fired kiln in Glenesk, which is what lends desirable sulphur to the spirit and adds to its famed heavy character. The whole operation has the whiff of a butcher’s shop about it. Or maybe dirty, oily engine rooms puttering away through the small hours. So far, so good. 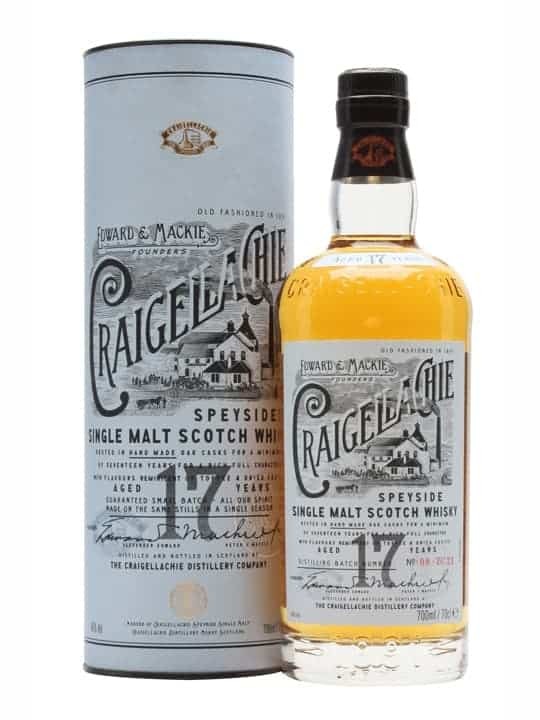 Craigellachie, which stands for “rocky hill” was founded in 1891 right in the middle of Speyside, and plugged into the then-established Great North of Scotland Railway with all the benefits that brought. The distillery was built by Peter Mackie, who already owned Lagavulin distillery and was the creator of the White Horse blend. Today Craigellachie remains a big operation, with a capacity of 4 million litres each year, and much of this output has gone into Dewar’s blended whisky. However, as a single malt John Dewar & Sons are very keen to highlight all the distillery’s quirky, flavour-changing qualities and to make the most of its provenance. This is as well as having the chutzpah to keep the age statement on the bottle, which is rare as usually you get a flavour story or an age number with whisky marketing these days. With that in mind, the Craigellachie range comes (or will come) with a 13 year old, 17 year old, a 19 year old (travel-retail-only) and a 23 year old, with a 31 year old due next year. 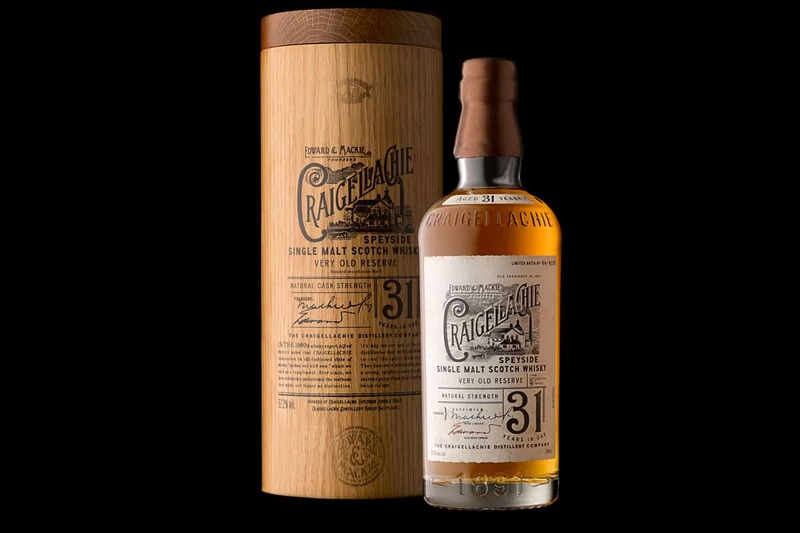 The entry-level Craigellachie 13 Year Old costs a mere £42, which is very much at the more affordable end of the market, and is also bottled at a pleasingly robust 46% ABV. Worth mentioning the rather lovely, Victorian-styled label design, too. Colour: pale gold, pale straw. On the nose: a lovely thick sweetness, stewed pears or the sort of filling you’d get in a cold apple pie. Melon and a touch of vegetative minerality. It feels very bright and fresh, not as grungy as I was expecting from the description of the distillery. In the mouth: that heavy character becomes very noticeable. It’s got a thick, oily weight that just sits in your mouth. Let it swirl around, chew it, and it’s utterly delightful (I’m a fan of texture like this). The sweetness shines through, but very quickly comes forth a lovely game flavour, almost pan-fried grouse, simmering in a berry-like sauce; and with a charming malted undercurrent that blends with an almost charcoal-like finish. The balance between that sweetness and the more industrial notes is nicely played. Combined with that texture, it’s very moreish. 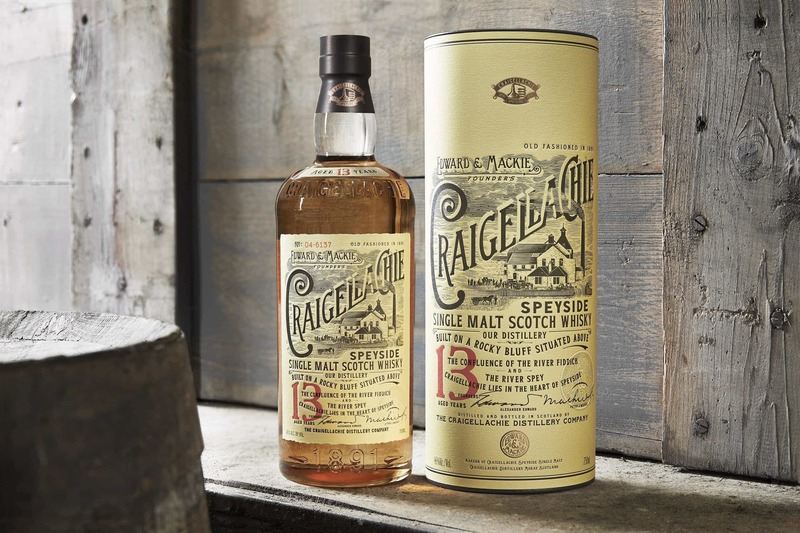 The Craigellachie 13 Year Old isn’t hugely layered, but what is presented here is a very tasty whisky with a gorgeous heft – and great value when you consider it costs just over £40 a bottle. Hi there, maybe it should be stewed pears on the nose… not stewed pairs???? Hi Nicole. Depends at which supermarket you shop in… 🙂 Thanks, and fixed.